MMT has commenced an offshore geophysical survey for the AQUIND Interconnector project. The works will involve a geophysical survey of the proposed cable corridor between the landfall areas near Portsmouth in England and near Dieppe in France. MMT will utilise two vessels: M/V Franklin for offshore works and M/V Seabeam for nearshore works. 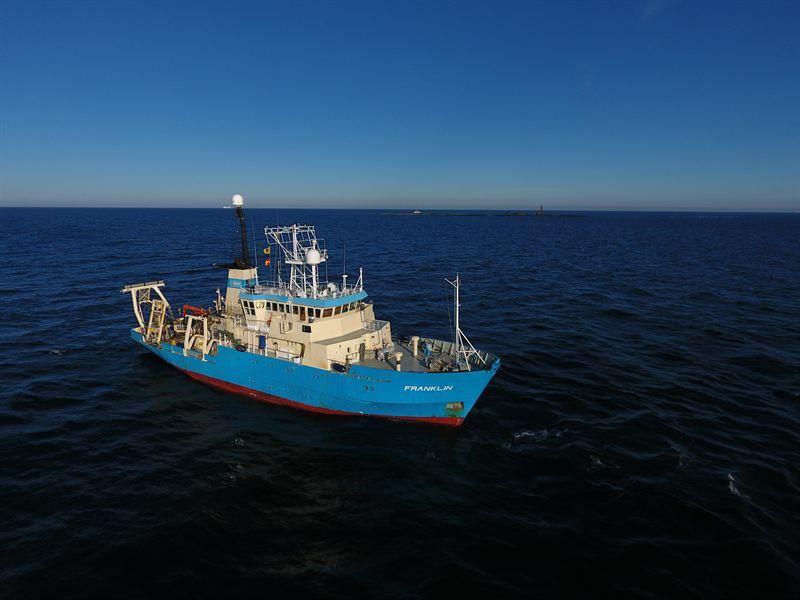 The vessels are equipped with latest state-of-the-art survey technology including multibeam echo sounders, side-scan sonars and sub-bottom profilers. AQUIND, MMT and their representatives maintain ongoing contact with UK and French fisheries, which may be affected by the survey, in order to mitigate any potential impact on their fishing activities. The survey results will inform AQUIND’s final route selection and support planning applications to the UK and French authorities. AQUIND and its advisors are liaising with relevant consent granting bodies in both countries to ensure that the survey scope complies with applicable standards.